In this section of the blog, you will find articles related to living a fun and rewarding life. This includes travel, life hacking and other things that excite the soul. Can working from Home make you Happier? 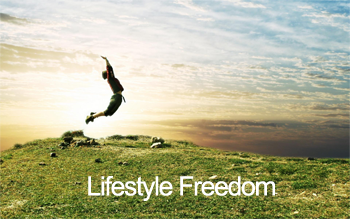 Looking for more lifestyle freedom articles? Here is a complete list of articles we’ve published.